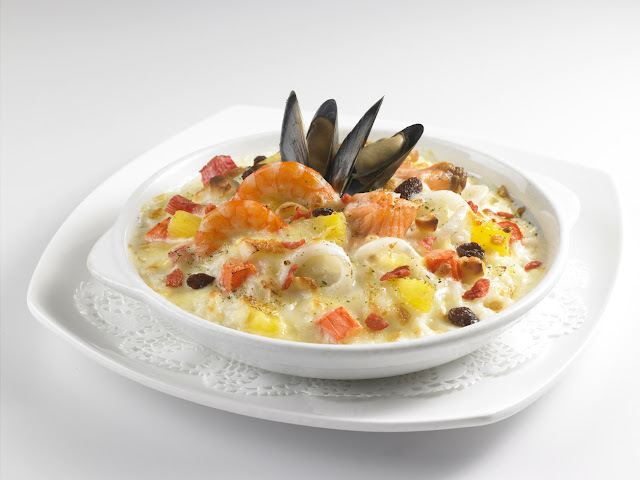 Continuously striving to outdo themselves in providing scrumptious and healthier dining options, Earle Swensen’s is back again this June with new and improved dishes, ranging from appetite-inducing appetizers, hearty mains, to delectable desserts. 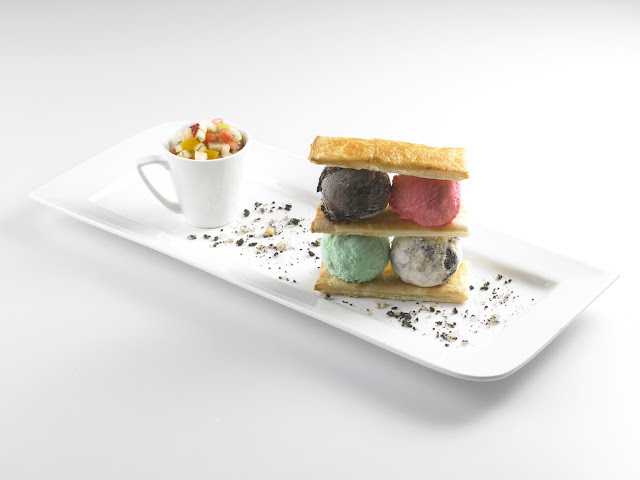 In the new myriad of Western dishes, Earle Swensen’s infuses Asian flavours that make dining at Earle Swensen’s a best of both worlds. 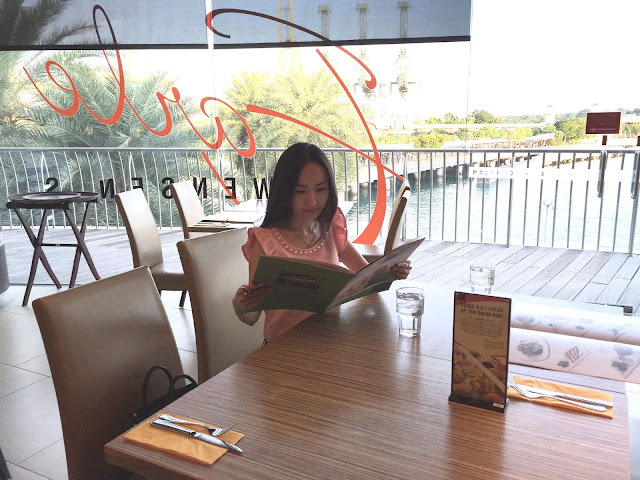 I am a food lover hence when i received the invitation for a media food tasting, I was elated to be able to try out the new dishes, so that I can recommend them to my network. 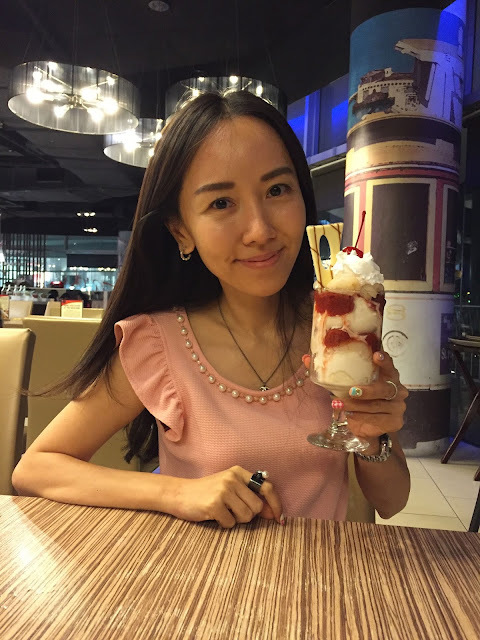 Thanks Earle Swensen’s and Touch PR & Events for the kind invite! I was informed that I can order anything I want from the menu and of course, I went for the new dishes. 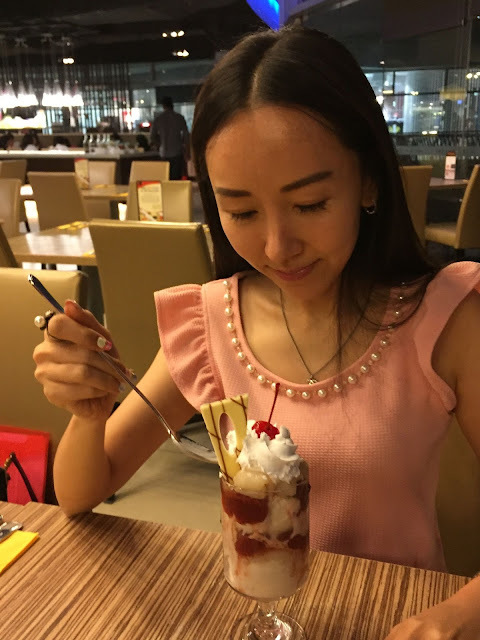 Earle Swensen’s continues to deliver its complete dining experience to every patron with their signature Salad Buffet Bar (available a la carte at S$16.20), accessible with all main course orders at the restaurant. 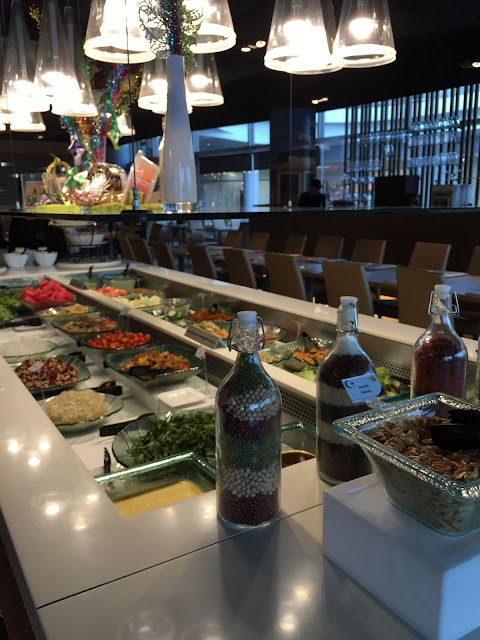 The all-you-can-eat salad bar boasts an extensive range of fresh compound salads, crisp mixed greens and juicy fruits that diners can tuck into. 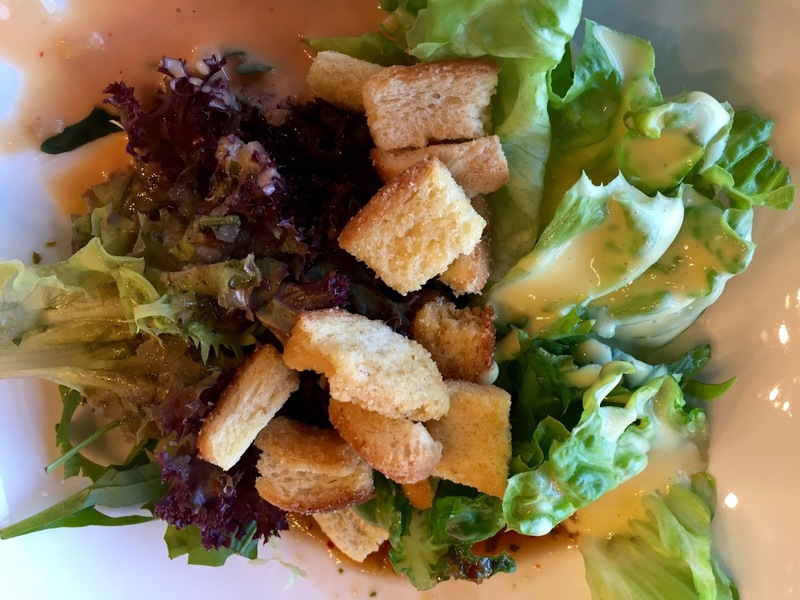 The salad variety is often switched up based on different themes to keep Earle Swensen’s customers coming back for more. I had loads of fun mixing my own salad concoction with the wide variety and amount offered. Basically I was spoilt for choices. 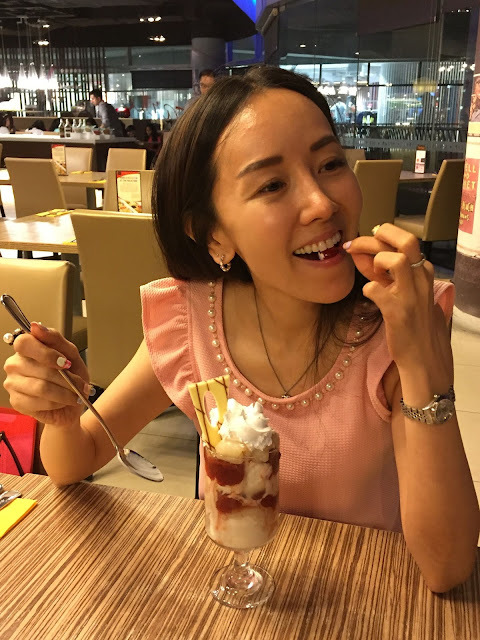 After I went through Earle Swensen’s revamped menu, I am sure that it is bound to capture the hearts and provide patrons of all ages the perfect dish to savour. The first dish which I chose was the Breaded Scallops with Wasabi Tar-Tar Sauce (S$10.90). 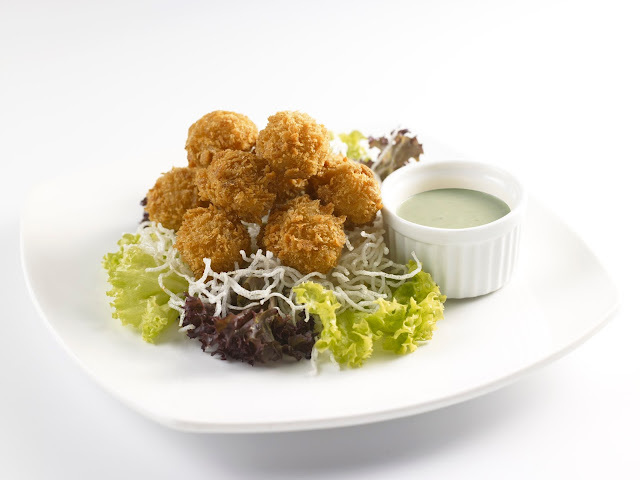 Generously coated with fine bread crumbs, succulent scallops are fried till perfection for that crispy exterior crunch. Douse each golden scallop into the oriental wasabi tar-tar dipping sauce, made from a legendary in-house recipe. I can’t keep my hands off this addictive appetizer. Undecided between meat or seafood? Get the best of both worlds with Earle’s Surf & Turf as you indulge in a mouth-watering grilled wagyu steak and succulent fresh lobster dish. Rich in dietary fibre and unsaturated fatty acids, this magnificent piece of steak is unmis-steak-ably delicious and well worth the splurge. 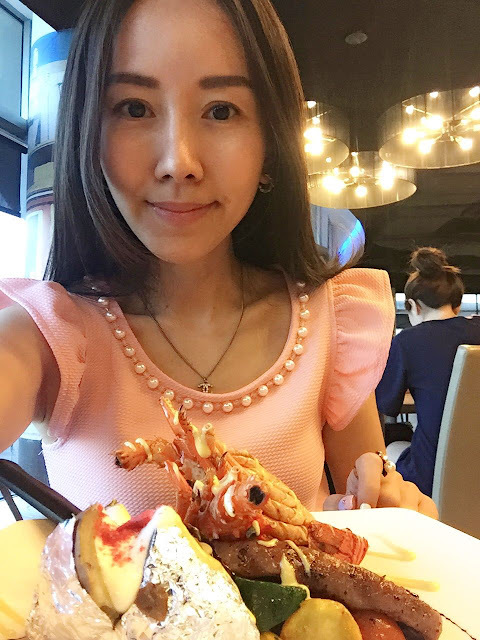 Coupled with fresh ocean lobsters drizzled with refreshing honey mustard sauce, this smorgasbord show-stopper delights with every bite. 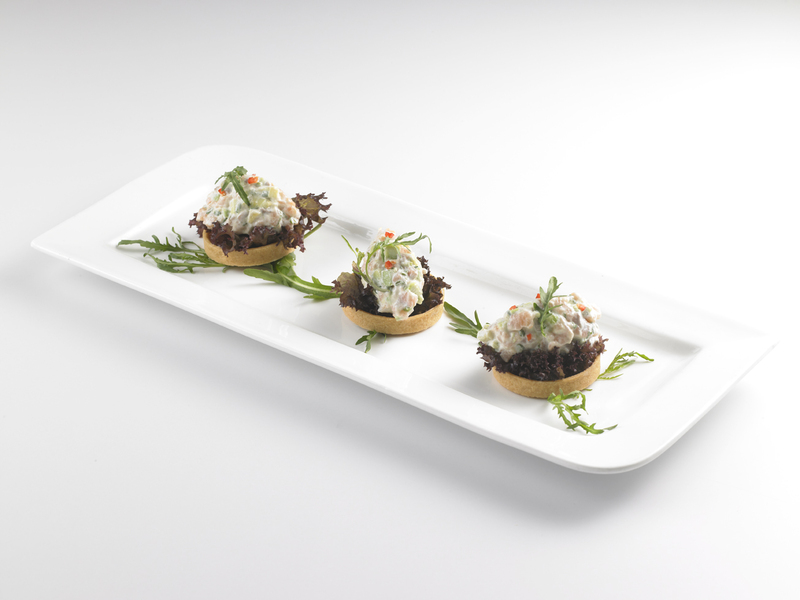 If you prefer to go for a light appetiser, order the Smoked Salmon Avocado Tart (S$9.90). Specially imported smoked salmon with the perfect blend of rich, creamy avocado, is generously filled in an exquisite tart shell pastry. The quaint tart is surrounded by lush arugula to provide an added crunch, packed with health benefits in every bite. This dish easily makes up a lighter meal option. I paired this with the strawberry Jubilee drink for a refreshing taste. I love cod fish so when I saw Baked Hoisin Cod Fish (S$35.90) on the menu, I immediately chose this as my second main to try. 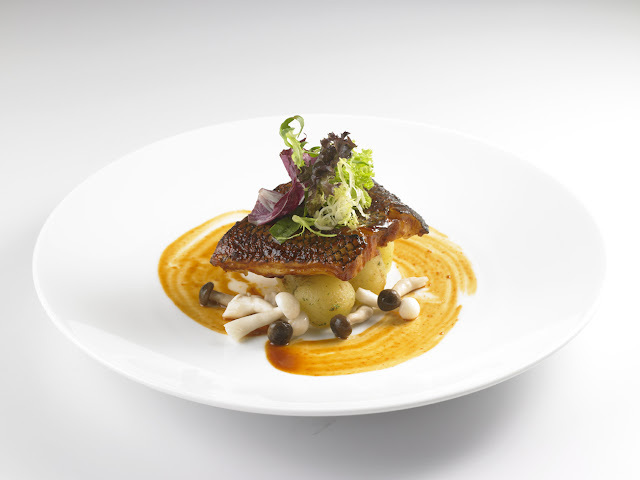 A harmonious pairing of Asian flavours with Western influences, this dish features a silky smooth catch of house special cod fish coated with homemade piquant hoisin bean sauce to accent lively and moreish flavours. 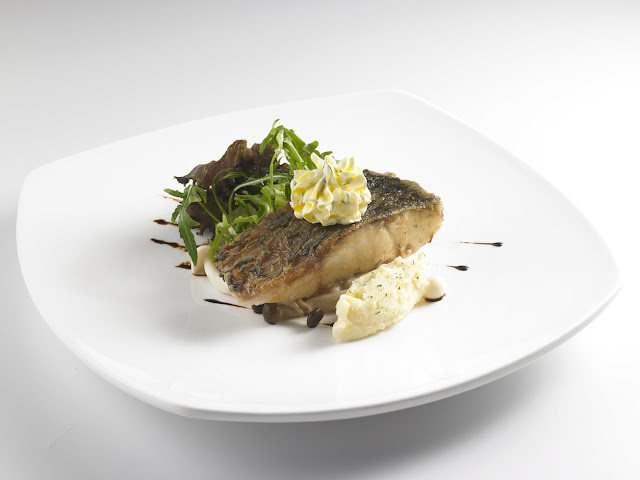 Paired with fresh arugula, sautéed mushrooms and potatoes, this epicurean masterpiece will hit the spot, every time. 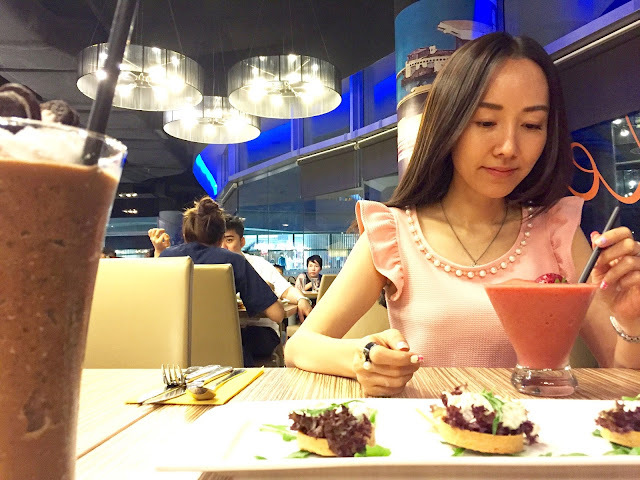 After a salad, 2 appetizers and 2 main courses and one drink, I was already very full but how can I leave Earle Swensen’s without trying out the desserts? 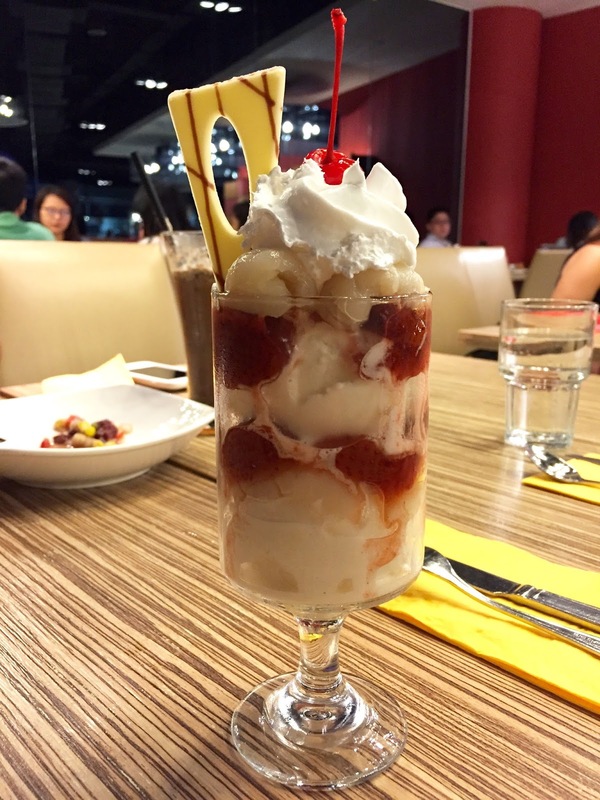 I ordered For the Love of Lychee (S$13.10) since it was new in the menu. 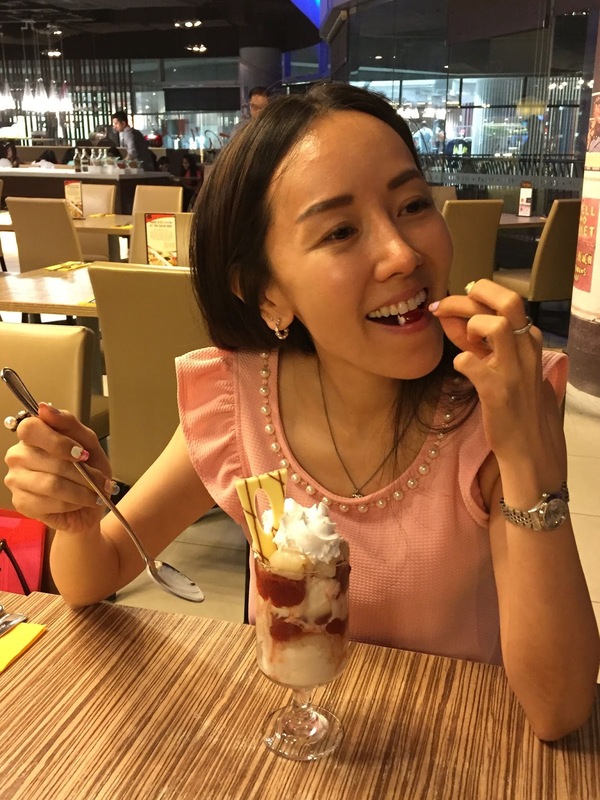 It didn’t fail me… This is a dessert that reconnects you with your inner child while you indulge in the refreshing creation of generous scoops of lychee gelato, juicy lychee fruits and sweet strawberry toppings. 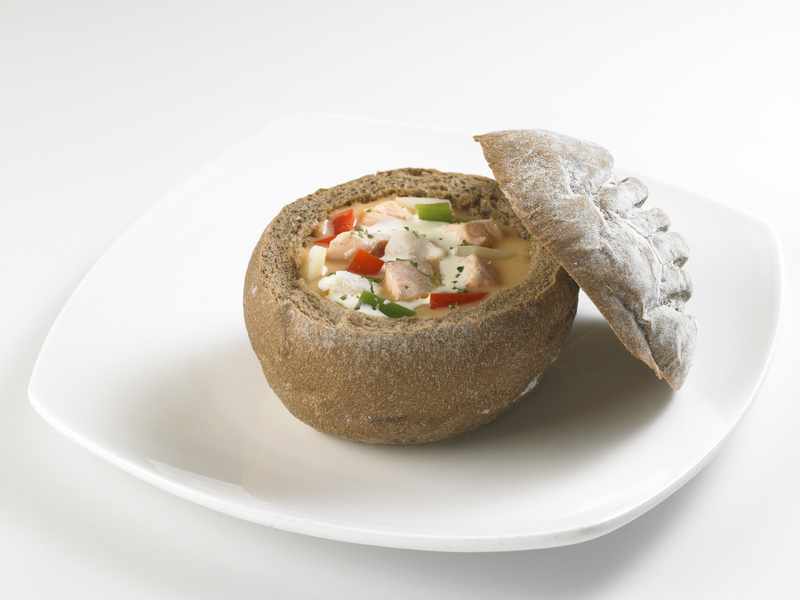 Start your meal with a comforting hot and creamy tomato soup encased in a rye breadbowl that is crusty on the outside and fluffy on the inside. Packed with all the healthy goodness of fresh salmon fillet, tender dory chunks and healthy vegetables, this heart-warming starter is food for the soul. 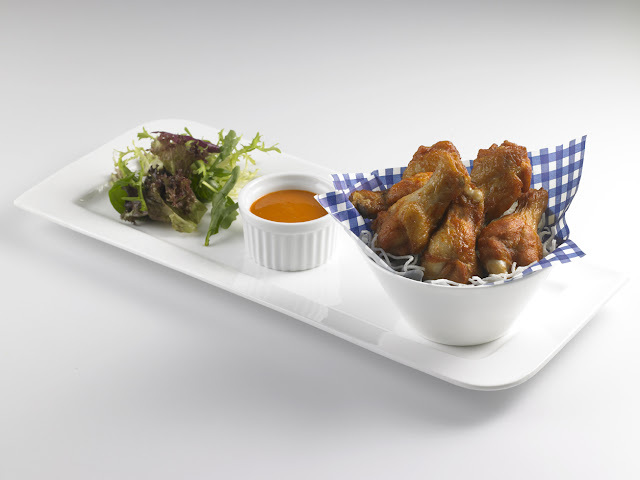 Juicy, tender and packed with a fiery punch, these lip-smacking, finger-licking deep fried drumlets serves up delightful and sumptuous flavours when paired with the bold combination of sweet and spicy homemade hot sesame sriracha dip. 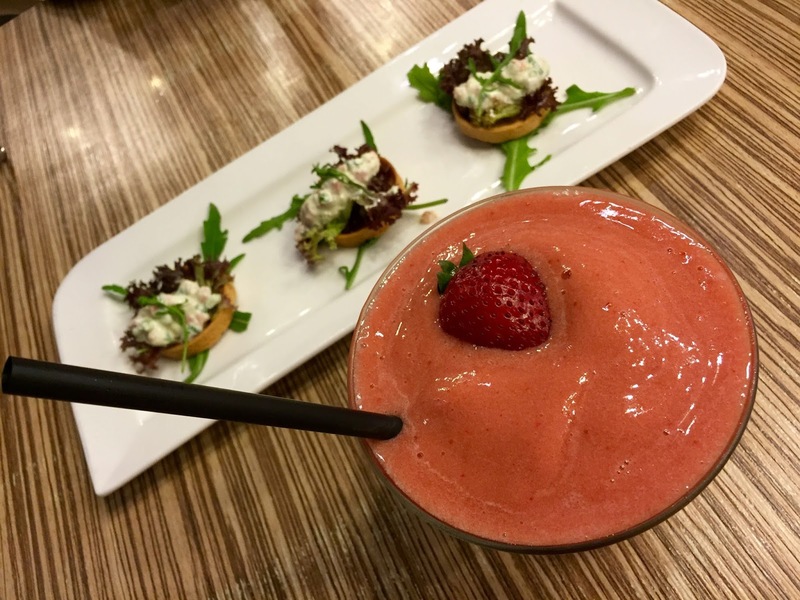 Get ready to get your taste buds blown away. Aloha to sweet, juicy pieces of Korean Barbequed Beef Short Ribs with a touch of Hawaiian style. 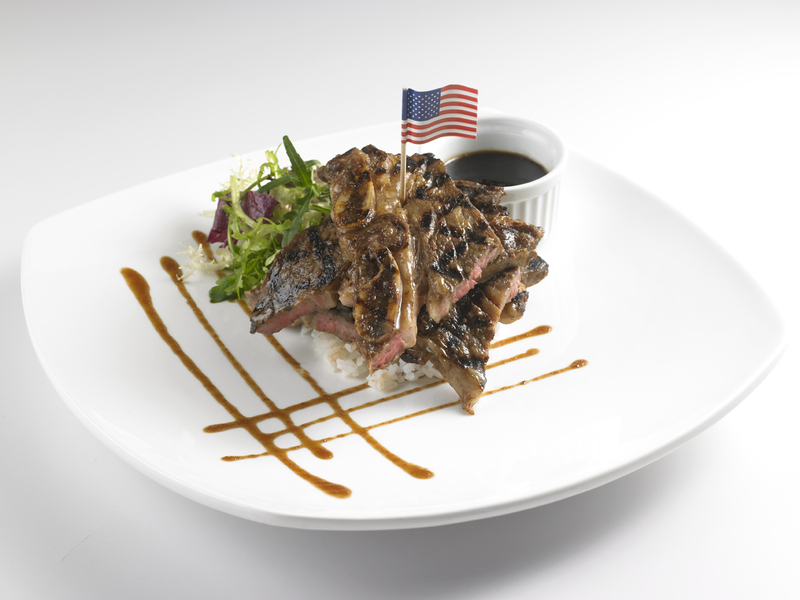 Infused and marinated overnight with Earle Swensen’s in-house secret blend of sweet soy sauce marinade, the tender beef slices are carefully grilled and served with a side of fragrant rice with mesclun salad. 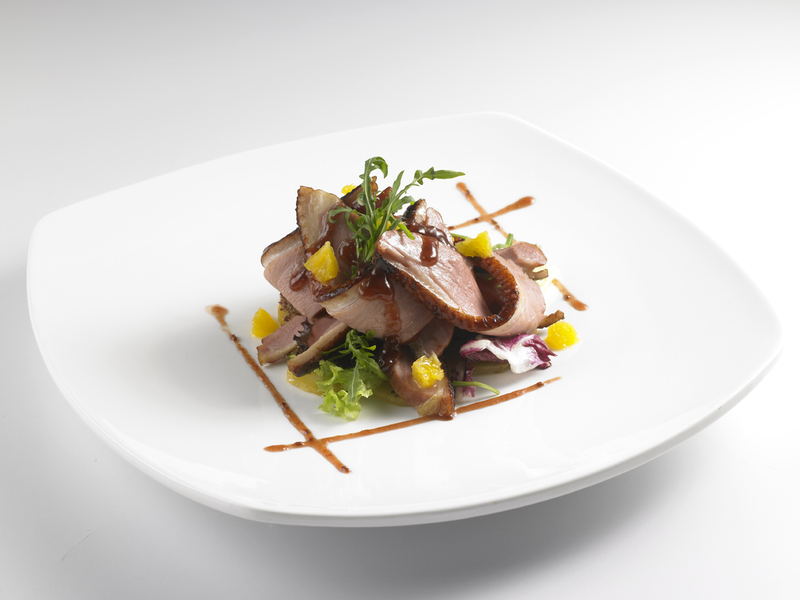 Tuck into this tantalising Korean-American dish that is a perfect blend of sweet, tangy and savoury notes. 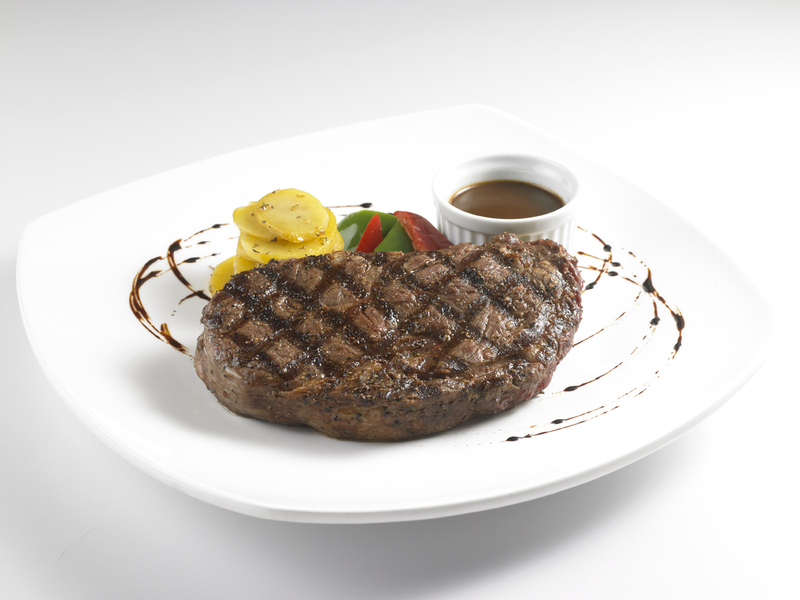 Chow into Australian grain-fed premium beef – heifers or steers that follows a strict grain based diet of minimum 60 days and 70 days respectively – renowned for being tender, juicy and flavour rich. Feast your eyes and taste buds with the generously-sized fine textured prime cut that has the right amount of fat marbling, making each bite a melt-in-your-mouth gastronomic experience. Accompanied with potatoes and seasonal greens. Earle Swensen’s classic clubhouse sandwich gets a touch of summer makeover. 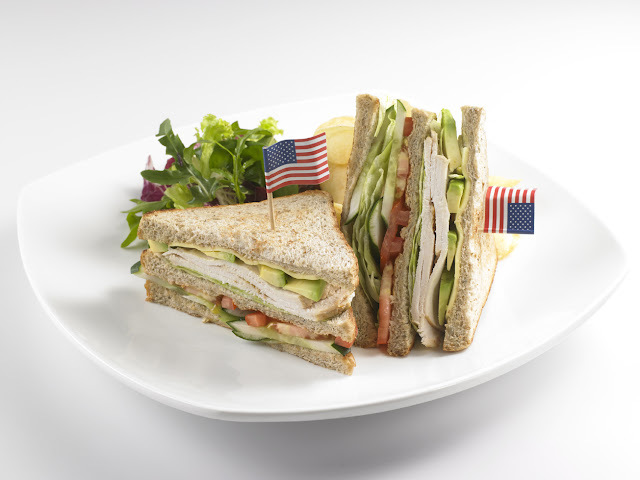 Sink your teeth into a taste of picnic in the summer with the Triple Decker Clubhouse, featuring honey oat bread with a dash of tangy honey mustard sauce, generously filled with a delightful medley of Cajun chicken breast, juicy tomato slices, avocado, crisp lettuce and cheese. 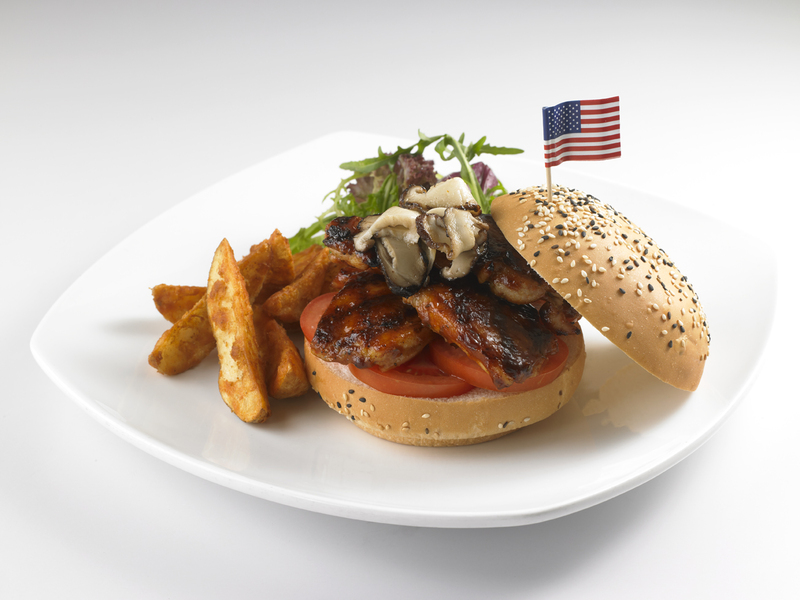 Served hot off the grill, this satisfying burger experience features a wholesome classic chicken slice, tenderly grilled and stacked between fluffy buns, Shitake mushrooms, fresh tomatoes and wonderfully dressed with a signature full-bodied and balanced BBQ sauce for an extra zing. Served with mesclun salad and potato wedges, the layering of textures and generous serving is comfort food at its best. Full of flavours, this delectable dish presents delicate smoked duck breast seared till golden brown and topped with mesclun salad and orange segments. Married with a homemade raspberry sriracha-infused jam, this creative dish leaves a lasting impression of an ultimate sweet and spicy umami experience. 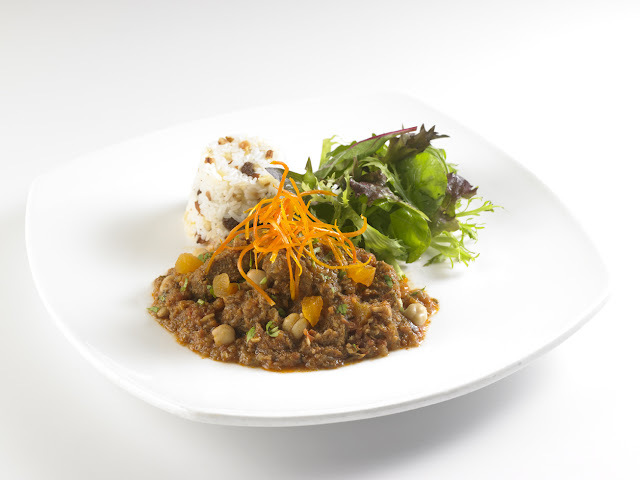 Warm and filling, flavourful slow-cooked Moroccan lamb tagine is gently infused with a blend of aromatic herbs and spices, served alongside a refreshing mesclun salad and fragrant lemongrass macadamia nut rice. Topped off with apricots, sweet potato strips and a dose of sour cream, treat your taste buds to an extra level of flavour complexity. 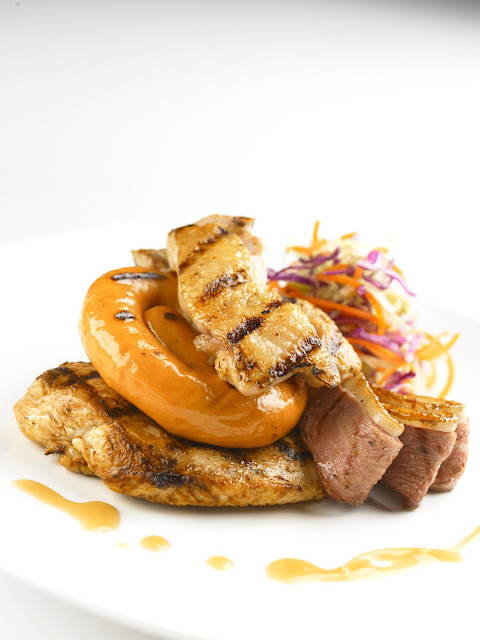 Feast on hearty helpings of juicy signature chicken sausage, tender slices of smoked duck, chunky chicken thigh and flavoursome chicken breast, all drizzled with fragrant herb onion gravy. 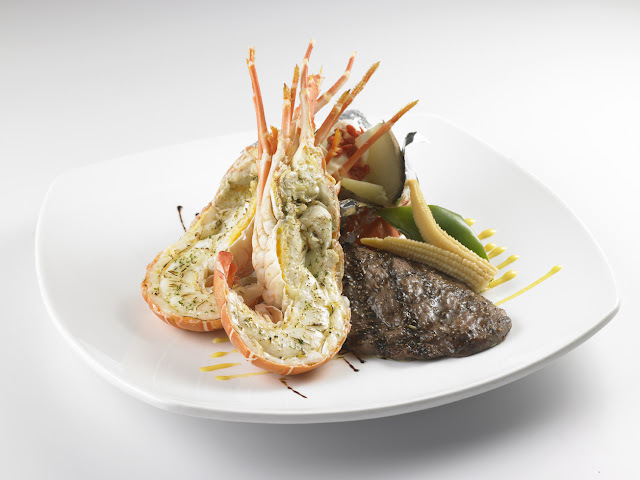 Excite your appetite with this winning charbroiled combination, a comforting, definite must-try. 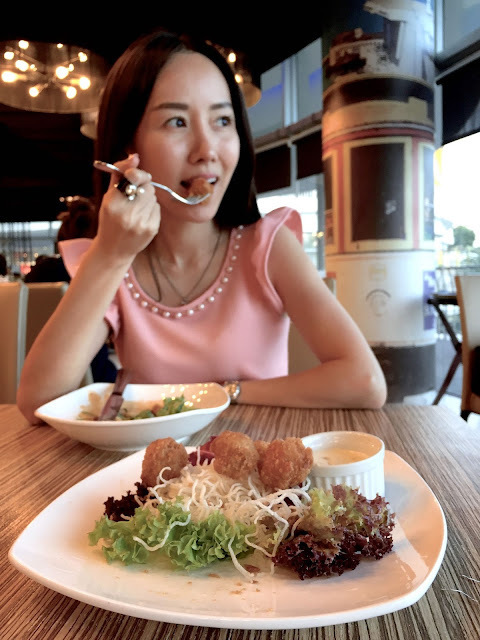 This delicacy, highly prized for its firm flesh and pleasantly light on the palate, is lightly seasoned and pan-fried on the sides to a golden crisp. Complemented with sautéed Shitake mushrooms, mashed potatoes, mesclun salad and topped with Earle Swensen’s homemade orange basil butter, enjoy a refreshingly tasty and clean aftertaste. Enjoy spoonful of savoury rice with a hint of fragrant lemongrass topped with crushed macadamia nuts, pineapple dices and loaded with a tantalizing mix of ocean fresh seafood such as smoked salmon, juicy prawns, squids and blue mussels, all baked with thick creamy sauce and melted cheese. Filled with seafood essence, this robust flavoured dish is the ultimate treat for all seafood lovers. Complete your meal with a gourmet dessert experience with a classic French pastry, featuring layers of razor-thin puff pastry that is airy, crispy, and decadent. Select four gelato flavours of your choice to go in-between this delicate dessert alongside a medley of seasonal fruits to offer an innovatively creamy and crunchy bite. 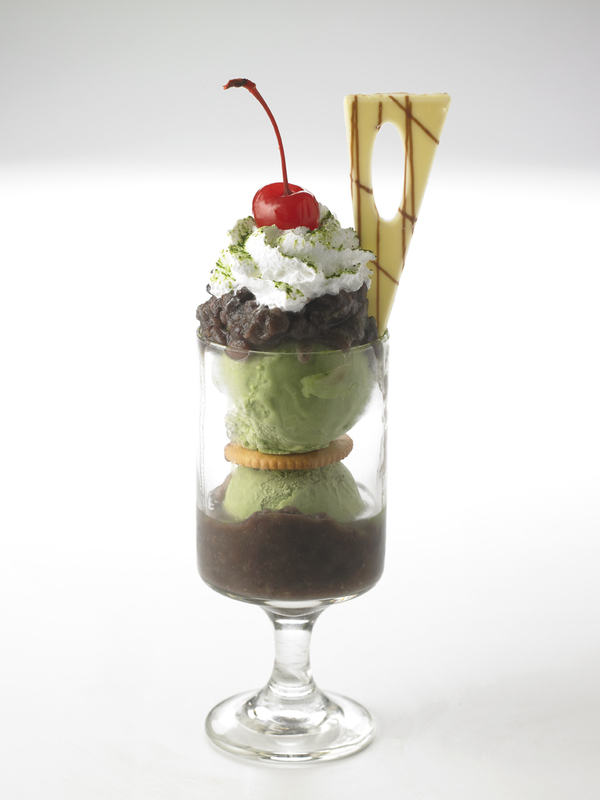 A definite must- have for all green tea lovers. Metabolism booster, fibre rich and enriched with vitamin C, enjoy this healthy yet oh-so-decadent treat featuring smooth matcha gelato mixed with red beans for that perfect aromatic and time-tested combination. 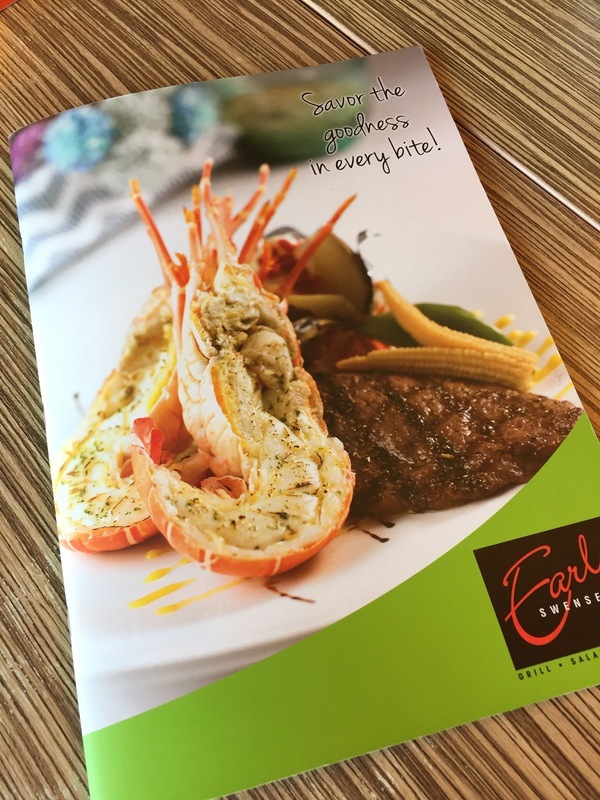 Earle Swensen’s New Menu will be available at all Earle Swensen’s restaurants island wide from 1st June 2016 onwards.